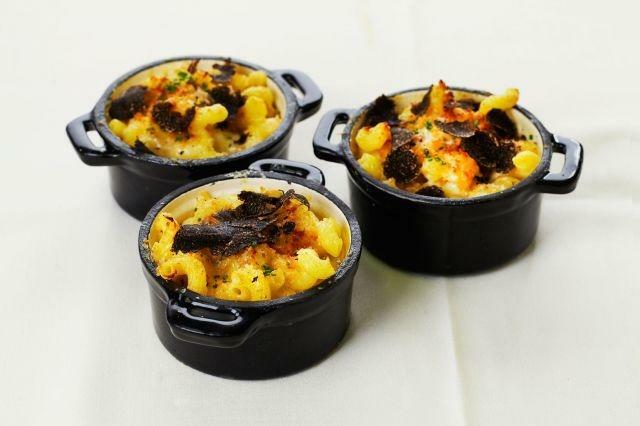 When you're feeding the biggest Hollywood movie stars on the planet, you pimp out mac and cheese with truffles and swap out chicken for fancier fowl with your Nashville hot fried quail. 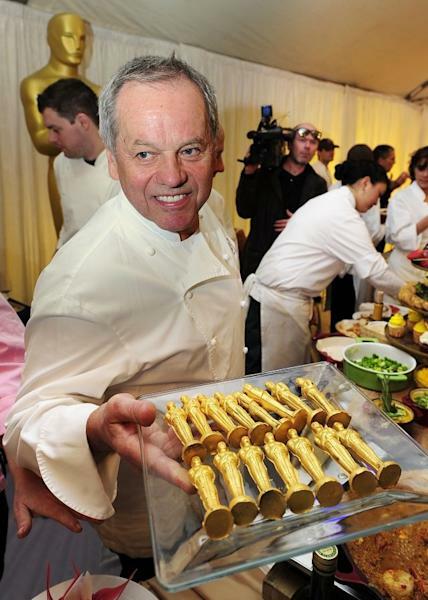 That's the menu strategy for chef Wolfgang Puck, who marks his 25th silver anniversary of hosting the Oscars Governors Ball party this year. Puck and his army of 900 kitchen and serving staff will create more than 60 dishes ranging from one-bite hors d'oeuvres to small-plate entrees that will be tray-passed throughout the night. Square Pillow Cake with Coconut Mango and Passion Fruit, Black Forest "Cherry"
The 91st Oscars will be held Feb. 24 at the Dolby Theatre in Hollywood and televised live on ABC at 5:30 p.m. ET/3:30 p.m. PT.